At Mark A. Miely DDS in Upper Arlington OH, we think the more you know, the better off you are. That’s true for teeth, and just about everything else. With that in mind, here are something things about teeth you may not have known! A tooth with a crown can still get a cavity. Your gum tissue is as important as your teeth. Some prescription medication can increase your risk of tooth decay. 19 percent of babies between the ages of 2 and 19 have untreated dental caries. Heartburn can be adverse for teeth. Allergies can cause tooth grinding. Dried fruit is just as adverse for teeth as sticky candy. 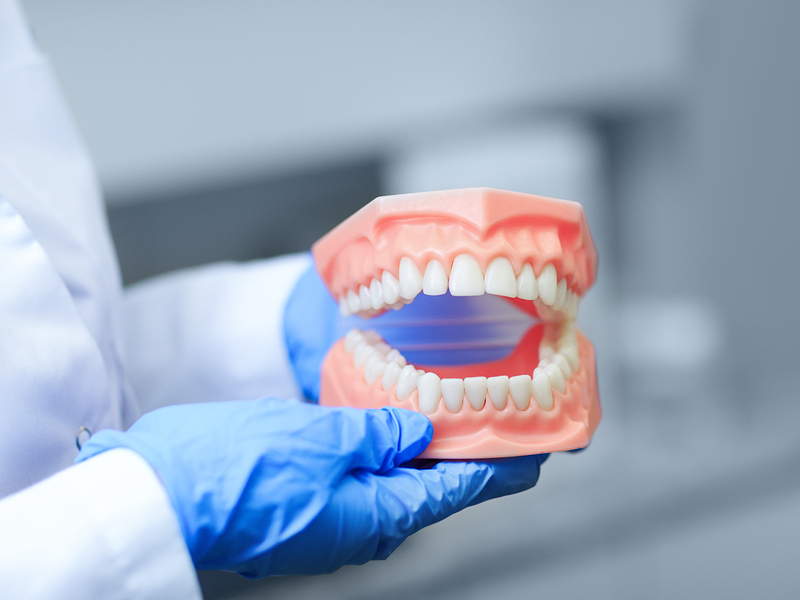 Tooth enamel cannot repair itself, though dentin and cementum (the substance that surrounds the tooth root) are capable of partial regeneration. We hope you have found this interesting, and perhaps even informative. At Mark A. Miely DDS in Upper Arlington Ohio, our services include general and cosmetic dentistry. Schedule an appointment with us today. FREE Initial Consultation ($150 value) Call 614-451-2100 today to schedule. Upper Arlington dentist Dr. Mark Miely and his exceptional team provide cosmetic dentistry, Six Month Smiles and Inman Aligners orthodontics, sedation dentistry, general dentistry and so much more to patients in and around the Columbus, Ohio area, including the communities of Upper Arlington, Grandview Heights, Worthington, Hilliard and Dublin, OH and zip codes 43212, 43220 and 43221.